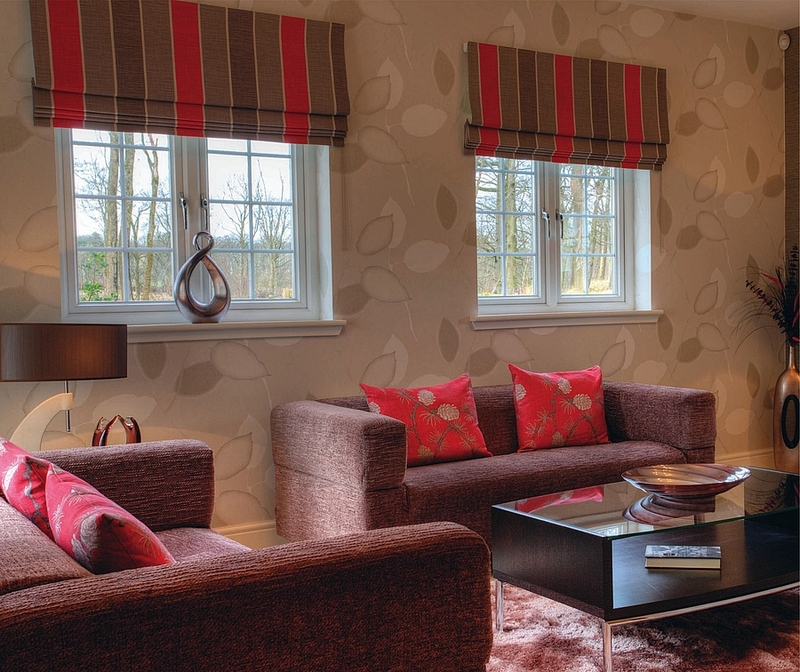 The casement windows that we manufacture and install are nothing short of stunning. Open to any position desired for fresh air in the hot days of July and August, but when closed in the winter their extreme energy efficiency will keep the heat in and the cold air out, giving you the added bonus of reduced heating bills. 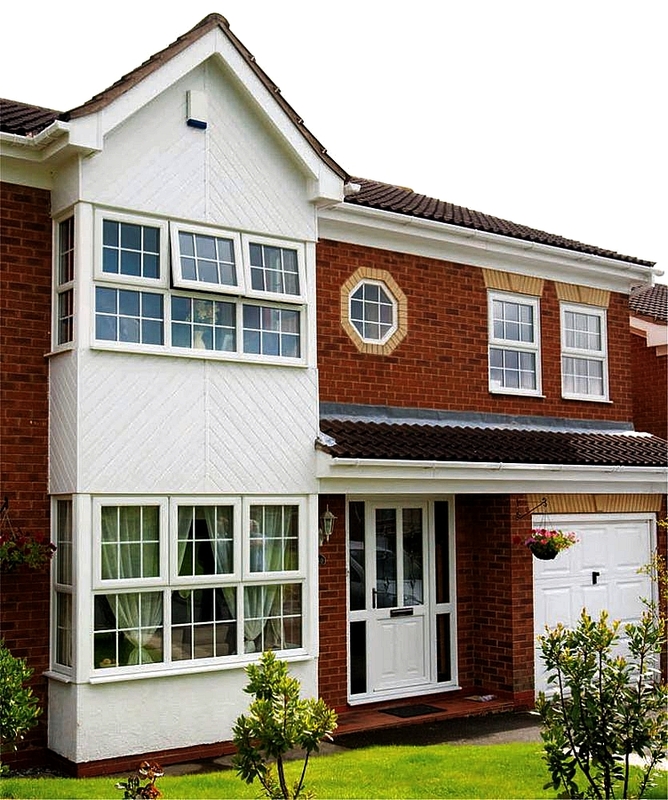 Lifetime PVC-U Casement Windows come with security as standard. 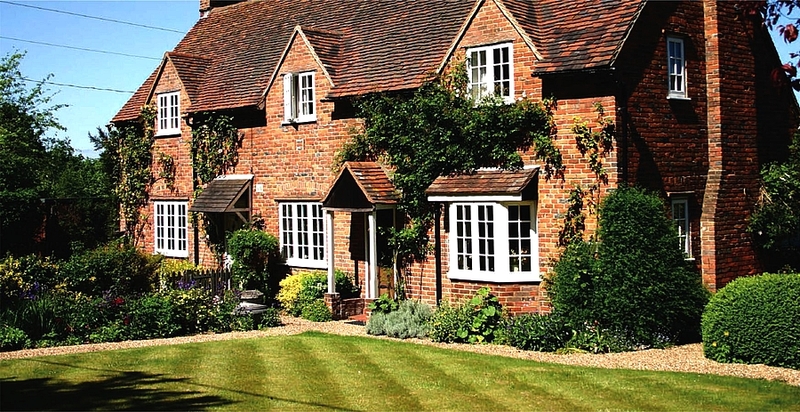 Keeping your family and your valuables safe in the 21st century is a priority for every homeowner, so every one of these windows has the latest high performance multi-point locking technology built in. You can rest assured that you’re keeping your home and family well protected. 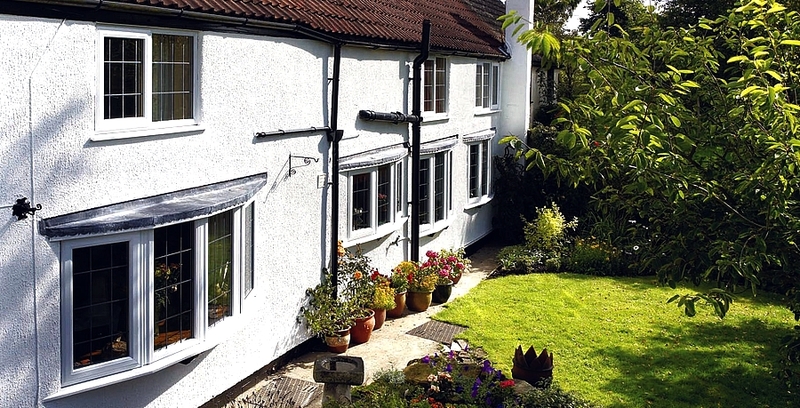 Installing the latest Lifetime PVC-U Casement windows in your home will give it that “just built” look and make you the envy of your neighbours. Not only will you have all the benefits of the latest security technology and energy efficiency, you’ll add value to your home as well. 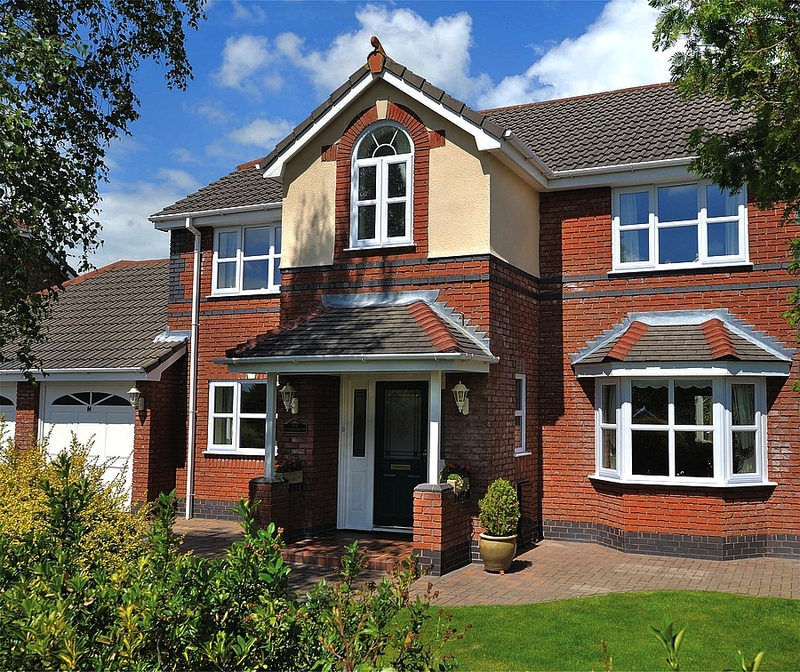 You can’t beat the quality and value of Lifetime PVC-U Casement Windows. They cannot chip, flake, rust, peel, or rot, and they are virtually maintenance free. A quick wipe down with a damp cloth every now and again is all they need. 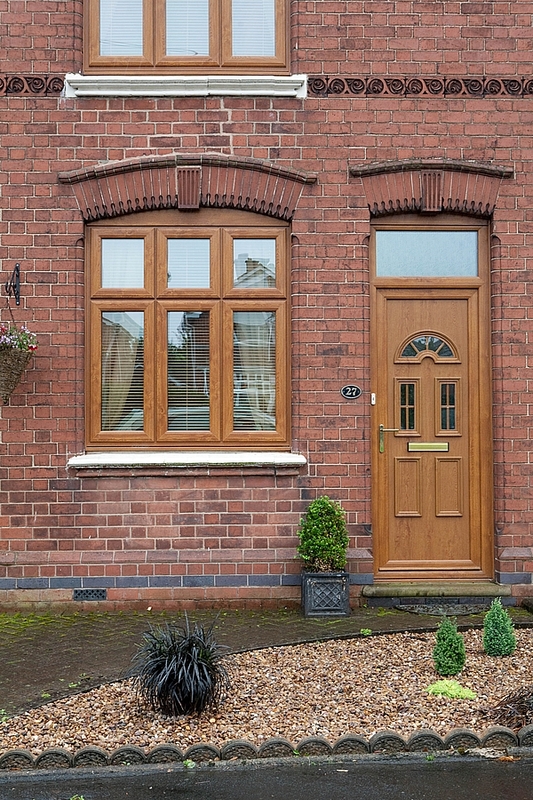 Lifetime PVC-U Casement Windows incorporate the very latest in high security multi-point locking technology, keeping your home and your family safe and protected. 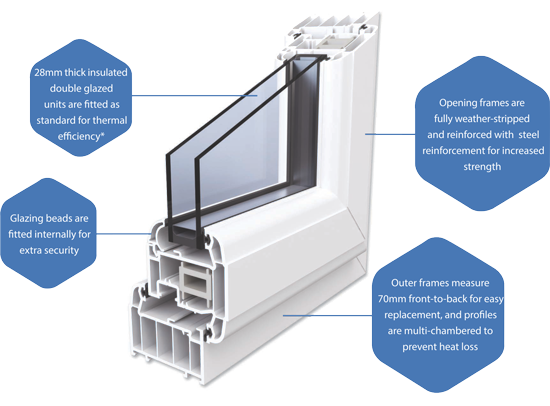 Installing Lifetime PC-U Casement windows in your home will make it eco-friendly because of the extremely high energy efficiency they provide. You’ll reduce your carbon footprint because you will use less energy for heating in the winter and for air-conditioning in the summer if you have it. 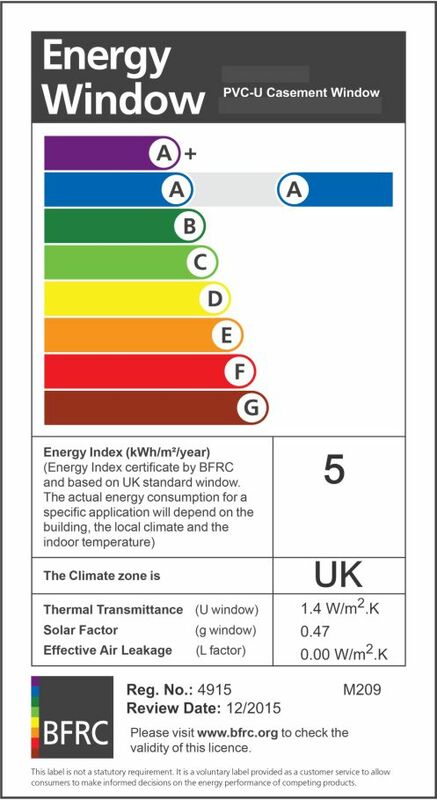 Our windows have an energy rating of up to A and the materials used in their construction have Building Research Establishment Green Guide A rating in addition. You really can’t get more green than our windows. At Lifetime Shutters & Windows we take conservation and energy saving seriously. We use recycled PVC-U for some of the content of the window that is not visible. For example, the reinforcement bars that are fitted inside the opening frame profiles are made of recycled material. 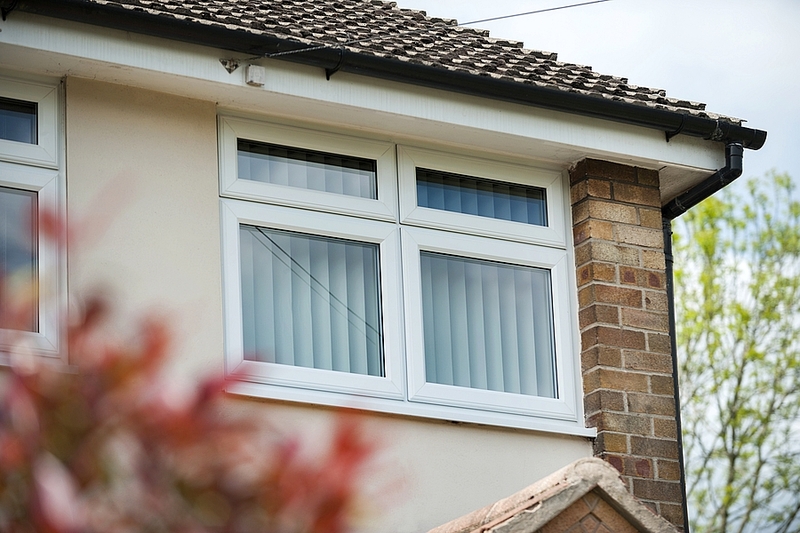 Indeed, Lifetime PVC-U Casement Windows can be recycled up to ten times which is a total lifespan of 400 years, or several lifetimes!